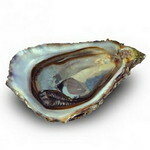 The Tarbouriech oysters offer a delicate aroma of hazelnut of mushroom. 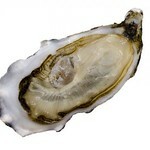 Moreover, there is a perfect chemistry between saltiness and sweetness. 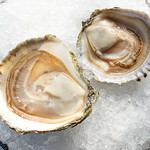 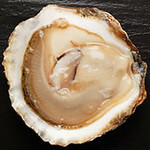 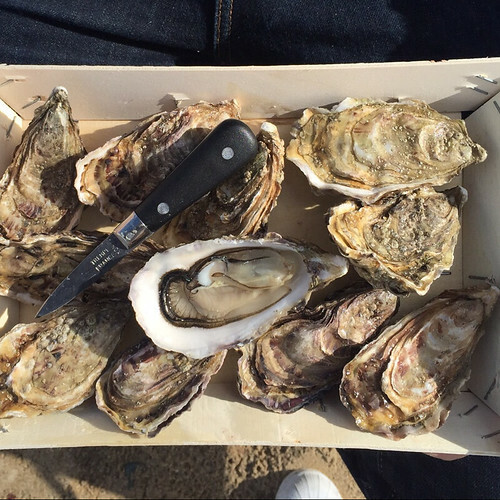 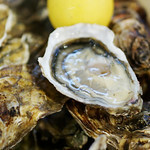 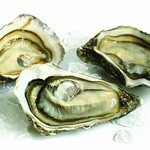 The oyster is meaty with an elegant muscle, and the flesh is firm. 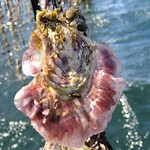 The shell has pink nuances thanks to a healthy dose of sunshine which make it become one of the most famous oyster in the world.